Remarks : it has 98 rooms. Room rates Rp. 145,200 to Rp. 302,500 on weekday and Rp. 169,400 to Rp. 363,000 on weekends. Credit card payment accepted. Remarks : cash payment only. 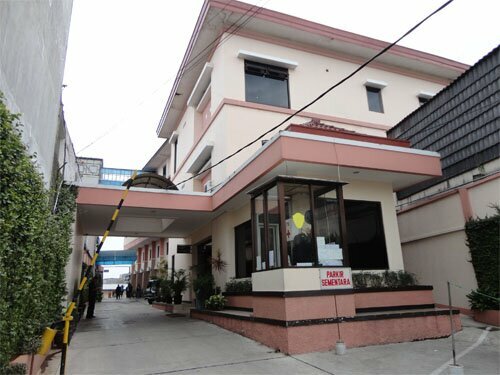 Opened in 1987, the hotel has 15 rooms and published room rates start from Rp. 90,000 (weekdays). Remarks : it has 18 rooms. Room rate Rp. 250,000 to Rp. 375,000. Cash payment only. The hotel is currently under renovation. Remarks : 50 rooms. Room rates: Rp. 300,000 to Rp. 475,000. Credit card payments accepted. Remarks : credit card payment available. Published room rates start from Rp. 250,000 (breakfast included). Remarks : cash payment only. 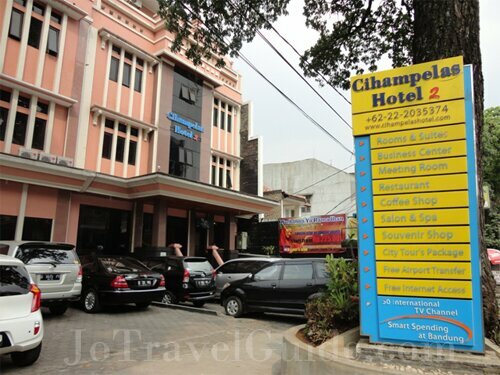 It has 26 rooms and published room rates start from Rp. 220,000 to Rp. 270,000. 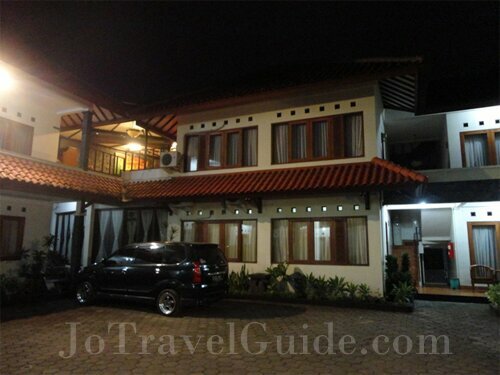 Remarks : established in 2009, JF Hotel has 57 rooms and room rates start from Rp. 200,000 on weekdays and Rp. 300,000 on weekends. Remarks : it has 43 rooms. Published room rates Rp 350,000 to Rp. 500,000. Credit card payment available. Remarks : it has 87 rooms and published room rates Rp. 250,000 to Rp. 700,000. Credit card payment accepted. Remarks : they claim themselves as eco-friendly hotel by using solar power energy, eco-friendly construction materials, and minimize paper and plastic uses. It has 127 rooms and the room rates starts from Rp. 248,000. Remarks : published room rates start from Rp. 210,000 (weekdays) and Rp. 255,000 (weekends). Credit card payment is available. Remarks : it has 28 rooms and published room rates Rp. 490,000. Remarks : credit card payment available. It has 19 rooms and published room rates start from Rp. 300,000. Remarks : each room has its own terrace. Credit card payment available. 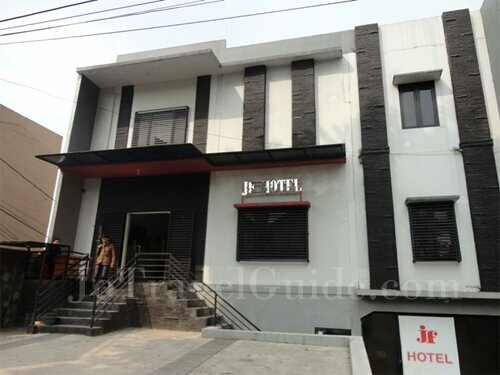 It has 36 rooms and published room rates start from Rp. 160,000. Remarks : it has 28 rooms. Room rates Rp. 350,000 to Rp. 650,000 on weekdays and Rp. 400,000 to Rp. 750,000 on weekends. Remarks : credit card payment available. It has 36 rooms and published room rates start from Rp. 235,000 to Rp. 375,000 (include breakfast and tax). Renovated in 2001.